If you are the spouse or another relative of a person who holds German or another EU nationality, whether you need a visa or not depends on your citizenship and a few other smaller factors. Does a Spouse / Relative of EU / German Nationals need visa to Germany? You are an EU / Schengen passport holder. You are an EU / Schengen residence permit holder. You hold a valid Schengen visa. 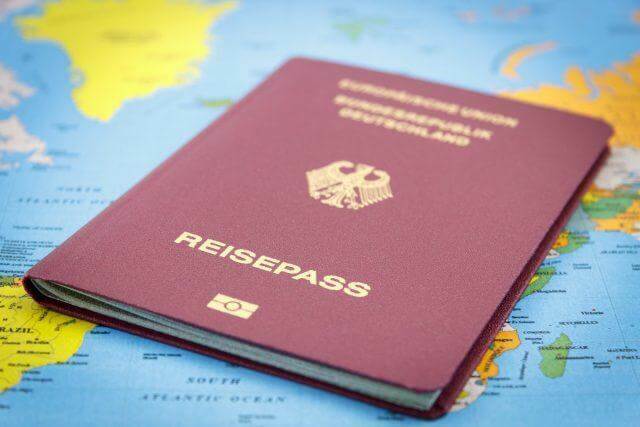 *Starting January 1, 2021, all travelers from visa-exempt countries will need to apply for an ETIAS prior to their trip towards Germany or any other Schengen country, to enter the territory for short stays. 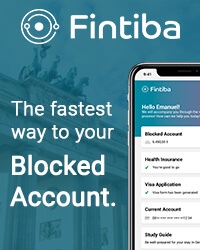 You hold the passport of a country that has established a visa-free agreement with the Schengen states, but you have previously been rejected from entering Germany visa-free. How to apply for a Visa for Spouse / Relatives of EU / German Nationals? Where to apply for a Visa for Spouse / Relatives of EU / German Nationals? In some countries, the German embassy, consulates and visa centers have separated jurisdictions. Therefore, you should pay attention under the jurisdiction of which authority the area where you live falls. When to apply for a Visa for Spouse / Relatives of EU / German Nationals? 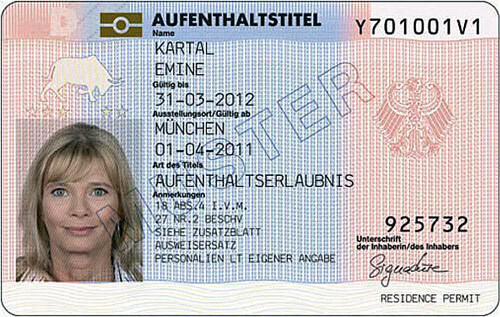 The earliest you can file an application: at most three months prior to you planned trip to Germany. The latest you can file your application: at least two weeks ahead of your trip. The most recommended time to file your application: three weeks before your intended date of entering Germany. Visa Application Form. Signed and dated by you, which form you can download here. Valid Passport. Your passport must comply with the Germany Visa passport requirements. Biometric passport sized photograph. Make sure your photo is taken according to the Germany visa photo criteria. 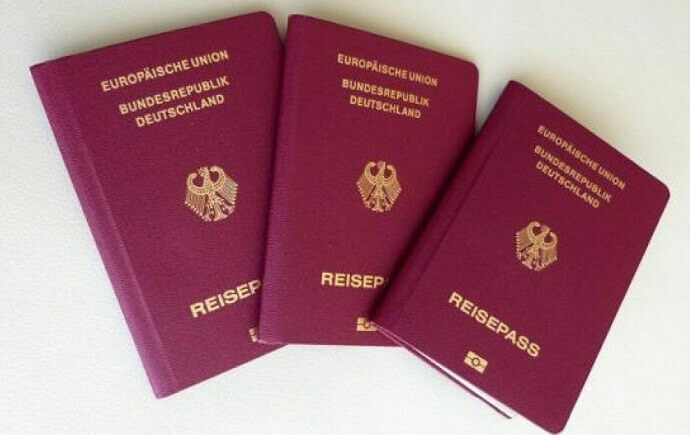 Photocopies of your passport personal data pages. 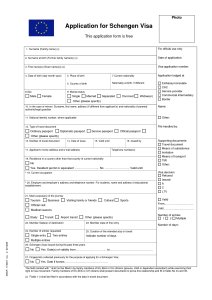 Photocopies of previous Schengen visas (if applicable). Medical Travel Insurance. Valid in all Schengen states for your whole period of stay. Flight Itinerary. A roundtrip ticket, which you can get through visa consultation services like this one or find one online. Proof of Financial Means. 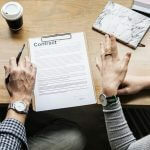 Documents through which you prove you have enough money to support yourself throughout your intended stay in Germany. Proof of Accommodation. Documents which show where you will be staying during this period, i.e. hotel booking or invitation letter. 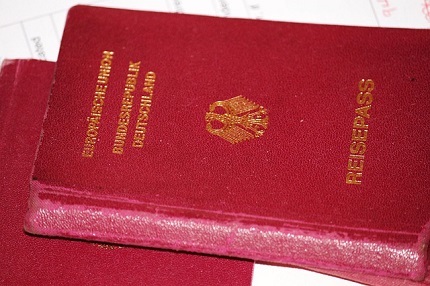 Copy of the German / EU citizen’s passport. 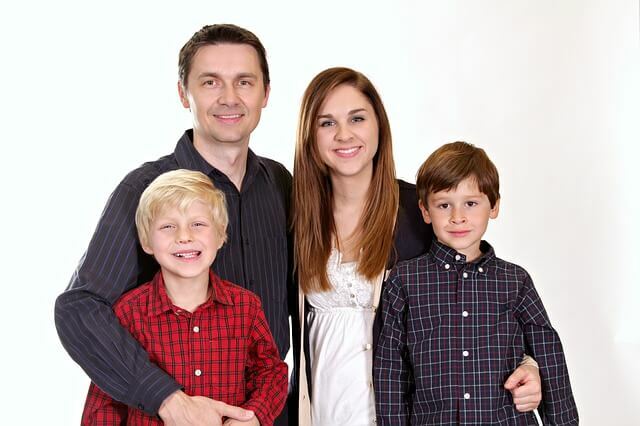 Spouses and minor children of EU or German nationals do not need to pay any fee for a Germany visa. However, adult children and other relatives of EU / German nationals will have to pay visa fees as set by German authorities. The German embassies anywhere in the world take about ten days to process a visa application. The quickest an embassy can process an application for visa for Spouse / Relatives of EU / German Nationals is 5 working days. In specific cases, the embassy may take at least 14 working days. In particular, the processing time may be extended if the embassy asks you for extra documents. From: which contains the very first date you can enter into Germany. To: which contains the very last date you have to leave Germany. Duration of stay: which is the number of days you can remain in Schengen within the two dates given. Number of entries: which is the number of times you are permitted to enter and leave Germany. Based on these factors, you will be able to figure out for how long you are permitted to remain in Schengen. Can I work in Germany on this visa? You are not permitted to work on this visa in Germany. If you wish to work here, you will have to apply for a Germany employment visa or for a Germany job seeker visa if you need to look for a job first. 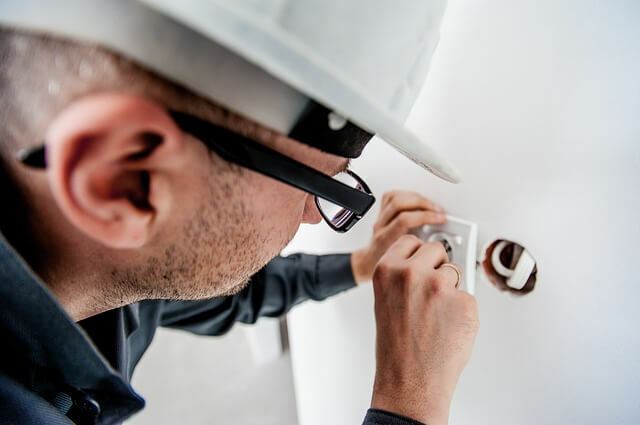 Please note that recently, Germany has approved new immigration laws that open the doors to skilled labor, which make it easier for non-EU citizens to move to the country to work. Can I extend a Visa for Spouse / Relatives of EU / German Nationals? 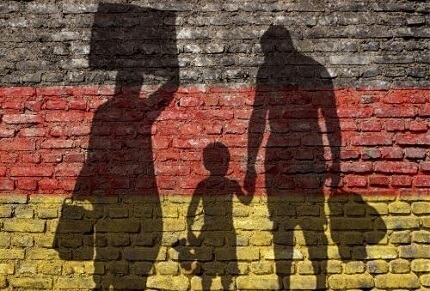 A Visa for Spouse / Relatives of EU / German Nationals can be extended only in a very few and specific cases, as force majeure, humanitarian reasons, important personal reasons or late entry. 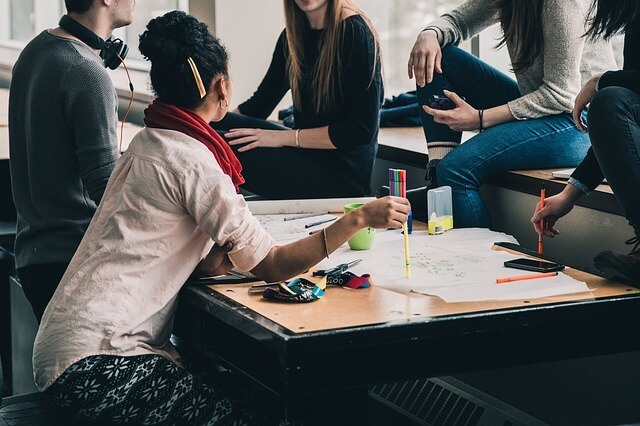 If you wish to join your spouse or relatives in Germany, you should instead check the German Family Reunion Visa to Join a Relative or Partner in Germany.